My column two weeks ago—before the Chief Justice’s rulings– argued that the Coalition was outmaneuvering the PPP. The argument was premised on a simple truth—the coalition was achieving its objective of remaining in power beyond the 90-day constitutional stipulation without triggering a large-scale political crisis. 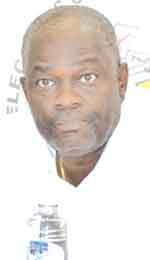 At a press conference on Friday last, Chief Elections Officer (CEO) Keith Lowenfield told the media that he has not been given the go ahead from the Guyana Elections Commission (GECOM) to prepare the Secretariat for the holding of General and Regional Elections. But those who sit on the Commission in representation of the People’s Progressive Party/ Civic (PPP/C) are saying that this is not the case. 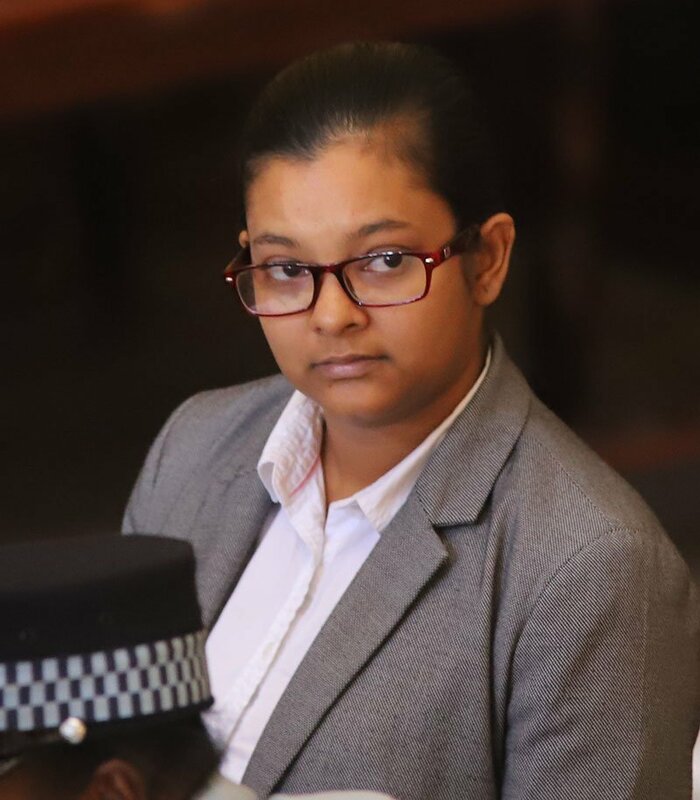 THE University of Guyana (UG) student, Sheliza Jafferally, arrested in relation to alleged bomb threats made at the university last week is expected to appear in the Georgetown Magistrates’ Court today,(February 11, 2019) to answer to the charge of misuse of a telecommunication device. Something is happening to the US dollar on the local market. In recent weeks, the exchange rates have been climbing. At the banks, the buying rate for notes was between $207- $208 for US$1, the selling rate was $210 and $211. On the streets, the rates were much higher. There are reports that it is sold much higher on the streets because of a shortage in US Dollar cash. When Germany was kicked out of the FIFA World Cup last year many UK commentators gloated, happily reaching for the German word “Schadenfreude” to describe their feelings. So far, so predictable. Even after Germany’s exit, parts of the media still made frequent reference to the German team, and to their status as losers. This was incomprehensible to me. There was an exciting England team progressing through the competition; there was an inspiring coach; players were doing well. Why divert and detract from that positive story, giving space to outdated anti-German stereotypes instead?